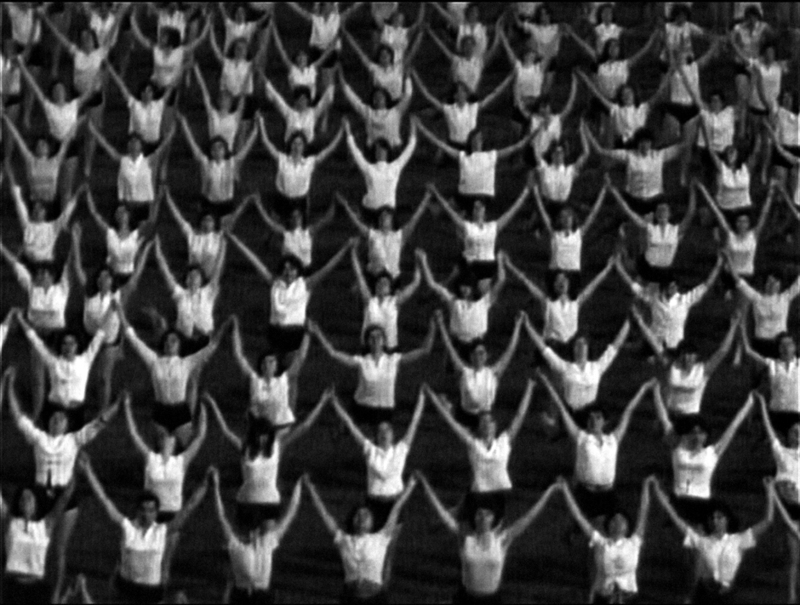 The ﬁlm deals with the question of how ideology performed itself in public space through mass performances. 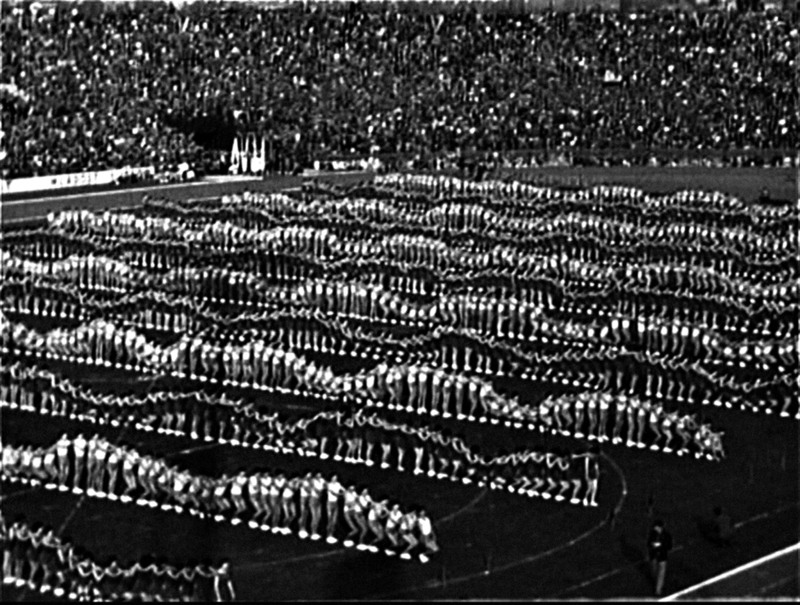 The author collected and analyzed ﬁlm and video footage from the period of Yugoslavia (1945 – 2000), focusing on state performances (youth work actions, May Day parades, celebrations of the Youth Day, etc.) as well as counter-demonstrations (’68, student and civic demonstrations in the ‘90s, 5th October revolution, etc.). 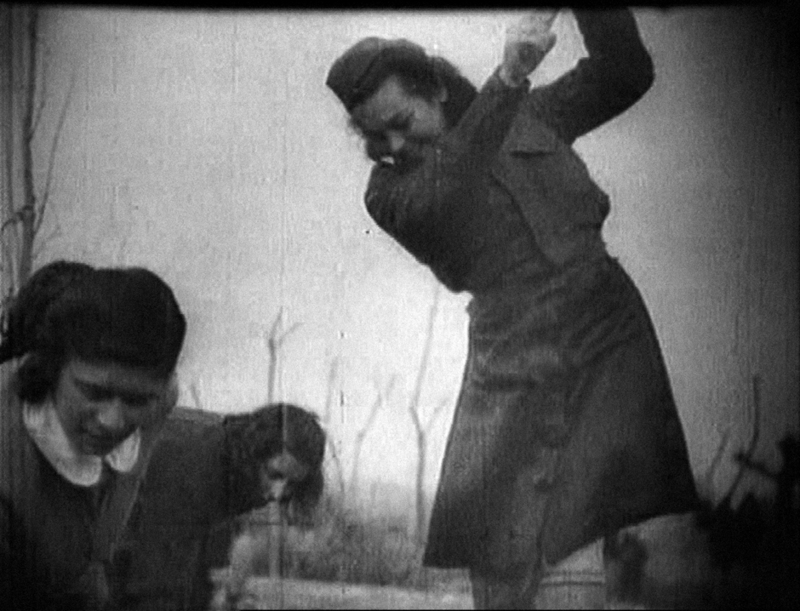 Going back through the images, the film traces how communist ideology was gradually exhausted through the changing relations between the people, ideology, and the state. 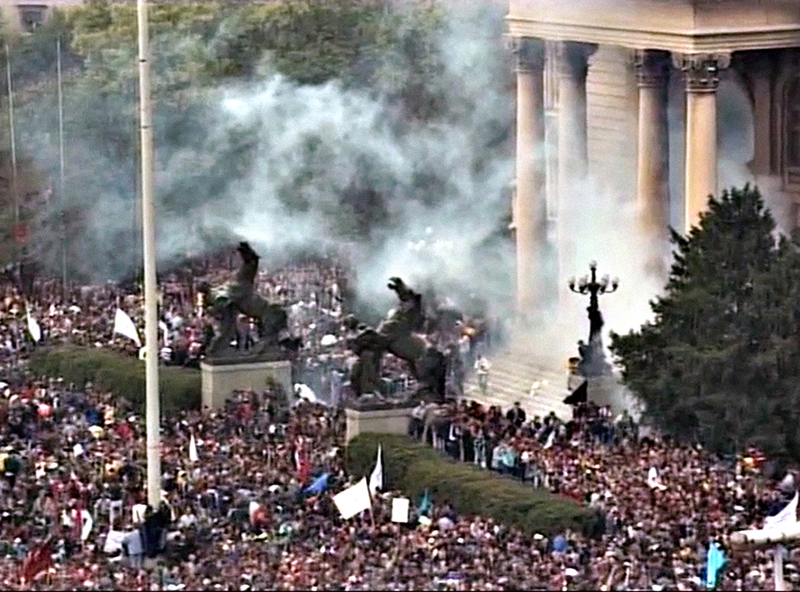 The ﬁlm ends at the doors of contemporary Serbian democracy and neoliberal capitalism, demanding that we reﬂect on why citizens so easily abandoned the ideas of socialist collectivism, brotherhood and unity, workers rights, and free education, replacing them, ﬁrstly, with nationalism and war, and then with a promise of freedom and democracy which instead turned out to be individualism and “wild” capitalism. In dramaturgical terms, the ﬁlm combines the theoretical concepts of social choreography and social drama, transposing them into ﬁlm language. 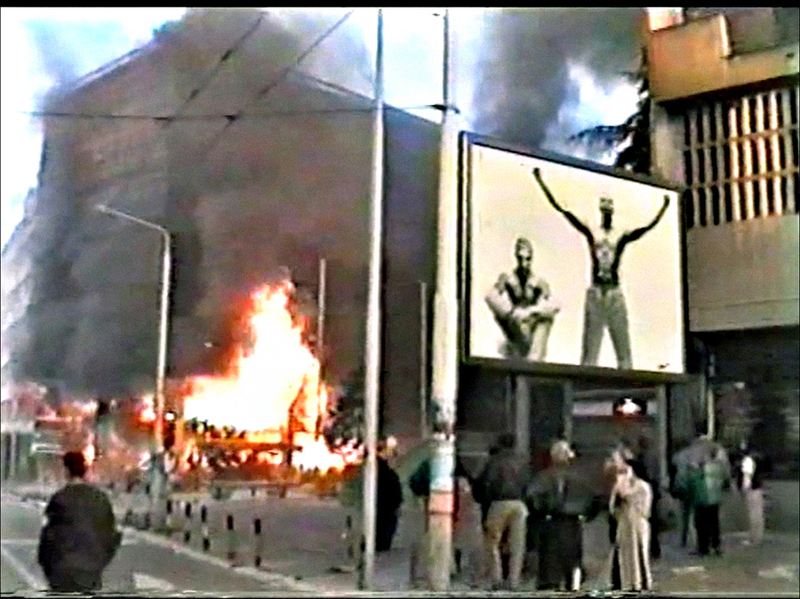 Through this directorial gesture, Popivoda explores a genesis from Richard Sennett’s thesis – when ideology becomes a belief, it has the power to activate the people and their social behavior – to the thesis of Renata Salecl – at some point people in Yugoslavia had only a belief in belief: they didn’t believe in communist ideology anymore, but believed others did. N.B. The film is a part of the two-year-long research project Performance and the Public, carried out by Ana Vujanović, Bojana Cvejić, and Marta Popivoda of the Belgrade theoretical-artistic collective TkH [Walking Theory] at Les Laboratoires d’Aubervilliers in Paris. Apart from the film, the research resulted in the book Public Sphere by Performance by Bojana Cvejić and Ana Vujanović.